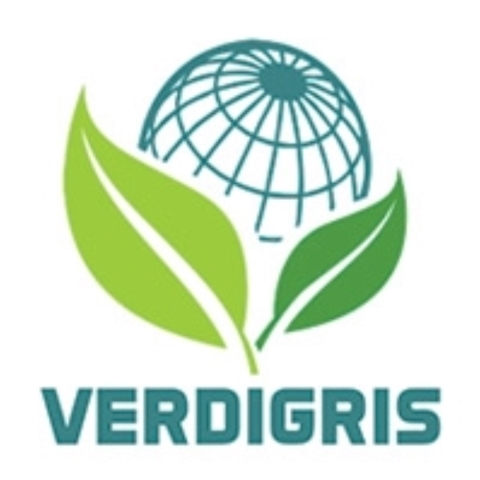 Verdigris Building.AI is a cloud-based connected autonomous intelligence that will enable the smart building revolution. Powered by a light LTE sensor network that deeply penetrates buildings with low-barrier wireless connectivity, our proprietary technology identifies and analyzes electric signatures as packets. Through sophisticated machine learning techniques we identify and track disaggregated loads in buildings and identify 40% increases in energy and operational efficiencies.